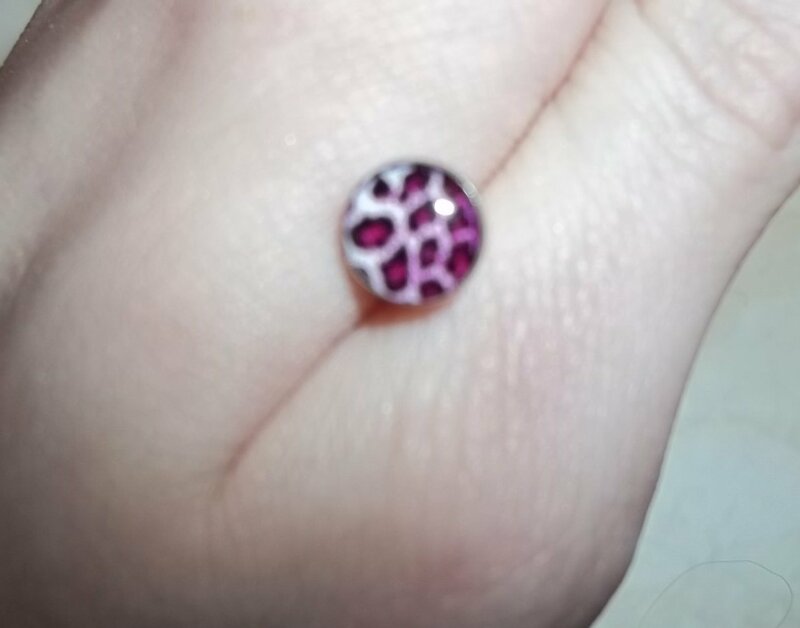 Hot Pink Leopard print tongue Piercing. The barbell is made out of surgical stainless steel, the ball is also stainless steel. 14G. Show off your exotic side with this tongue piercing. ** FREE SHIPPING TO MOST COUNTRIES!